Note: This article explains how to register for marriage with the Israeli Rabbanut (Rabbinate). It does not apply to those looking to register a marriage that was performed outside of Israel. The bride and groom will be referred to separate instructors on the laws of family purity (taharat hamishpahcha) for classes they will take prior to the wedding. If the bride and groom already have instructors, the teachers will need to provide a letter verifying that the course was completed. Proof of Judaism – letter from a recognized Rabbi abroad stating that you are Jewish and born to a Jewish mother. Additionally, the letter must state that you are single.If you are a convert, please make sure to bring your official conversion papers and an accompanying letter from your rabbi (if you converted abroad). 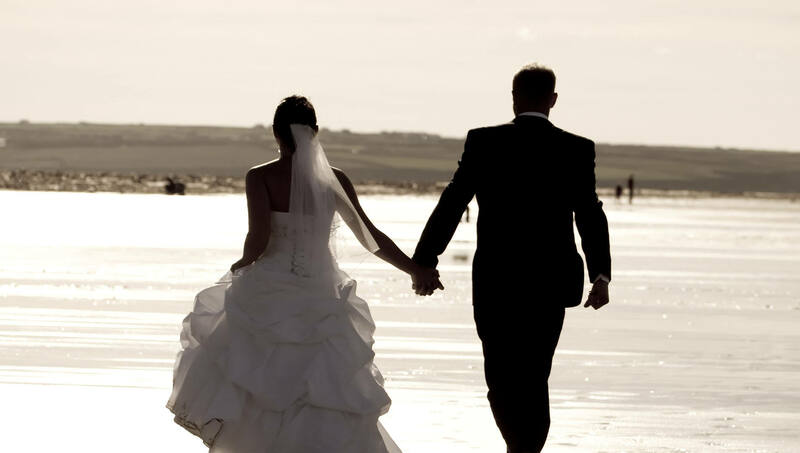 Witnesses (Edim) – The bride and groom have to bring two people who will testify they know the bride/groom as single. If you reside outside the jurisdiction of the local religious council, you will have to provide a “Teudat Ravakut” from your local religious council.The witnesses cannot be immediate relatives of the bride or groom. Please note that even if you do not bring all of the necessary documents at the time of registration, you still will be permitted to open the file, provided that you present the rest of the missing documents before the wedding. The fee for registration is 709 NIS. A Rabbi assigned to perform the wedding ceremonies if so desired (If you have your own Rabbi, please make sure he is certified to perform the wedding ceremony by the local religious council). It is the responsibility of either the couple or the Rabbi who has performed the ceremony to provide the religious council with a copy of the ketubah within three days following the wedding. The marriage certificate will be ready two weeks after the wedding and can be picked up from the local religious council. Visit (or send via certified mail) your local branch of Misrad Hapnim.This service is free of charge. 1. If both spouses are Olim, your Teudot Oleh will be replaced with one joint Teudat Oleh. 2. If you are married to an Israeli, your Teudat Oleh will be stamped as such, and your spouse’s info will be added to your Teudat Oleh. Please note, if both spouses are Olim it is best to go to Misrad Haklita together.